This 180 cm grand piano has been a source of joy and inspiration since the very early 1900's. 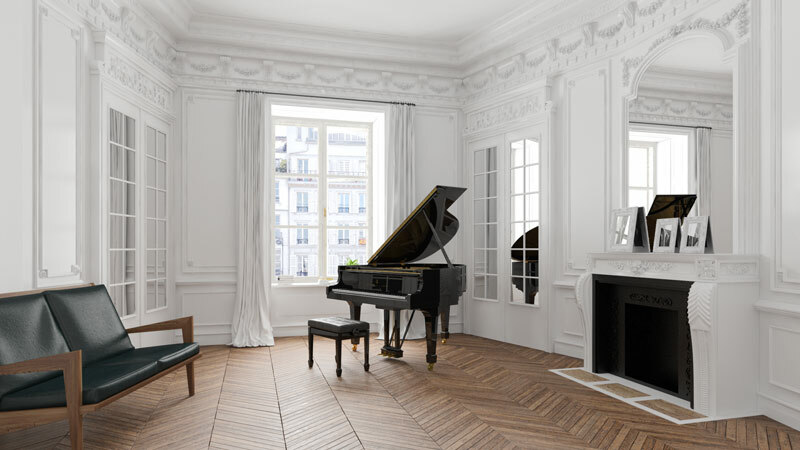 Its sound is exceptionally warm and rich for a grand piano of this relatively modest size. "Steinway means individuality, perfection, personality, swag, diligence and excellence!"